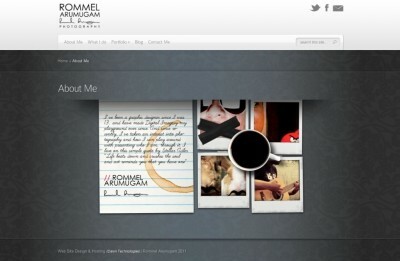 Rommel Arumugam, a unique individual with a passion for art, design and creativity, he has embarked on a new journey with his keen eye behind the lens. 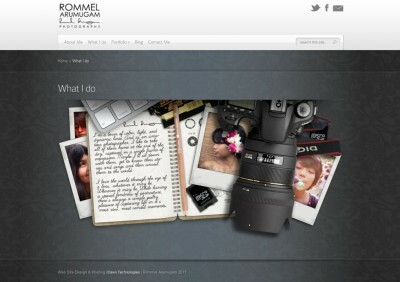 IDawn Technologies and Rommel worked together to make his online photography portfolio come to life with a perfect balance of his essence instilled into the design of the website. 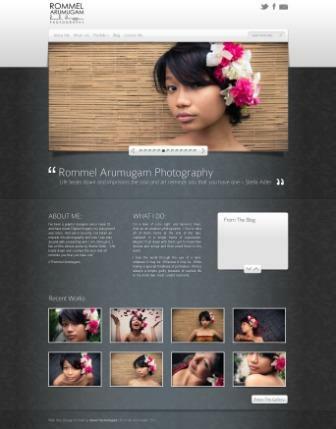 The website includes an easy to navigate portfolio with a Lightbox image viewer that makes browsing through his beautiful captures a breeze. 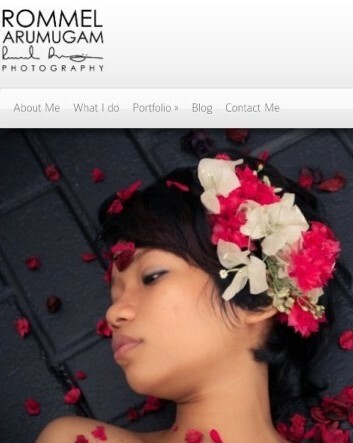 The website’s domain was also registered and is currently hosted on IDawn Technologies servers.